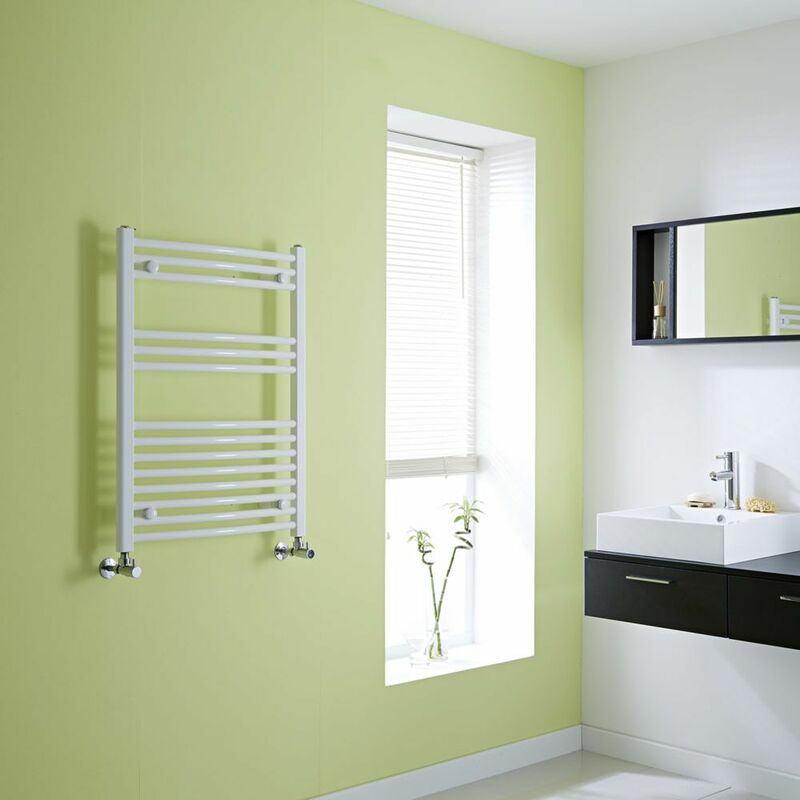 With the Milano Calder curved heated towel rail, you can enjoy having warm, dry towels close at hand whenever you bathe, and enhance the look of your bathroom too. 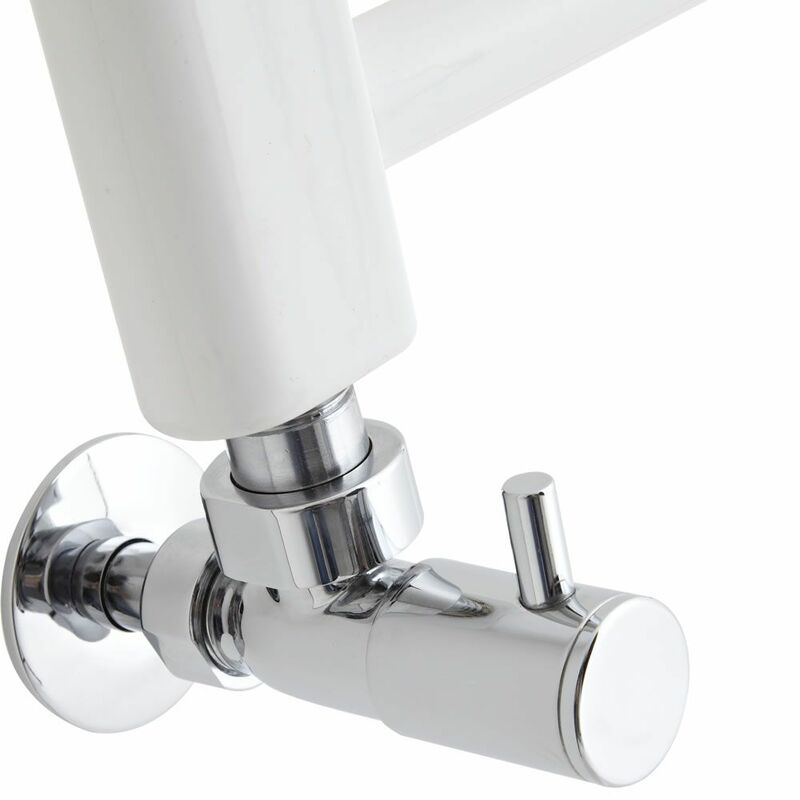 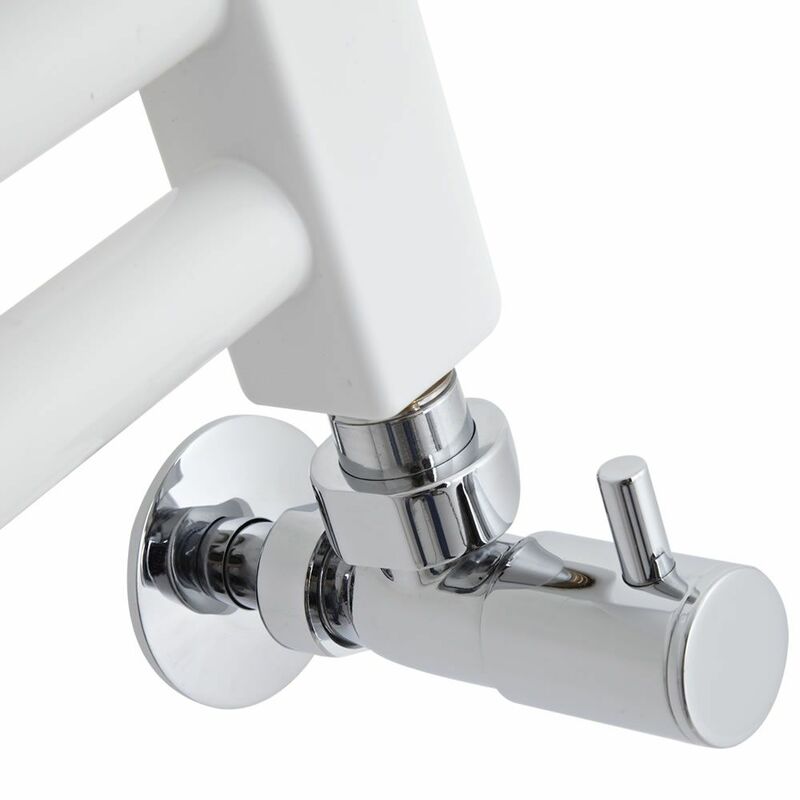 This stylish towel rail has a curved profile with clean lines and a white finish that creates a fresh look in any suite. 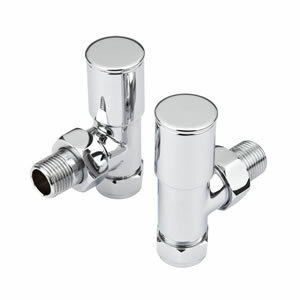 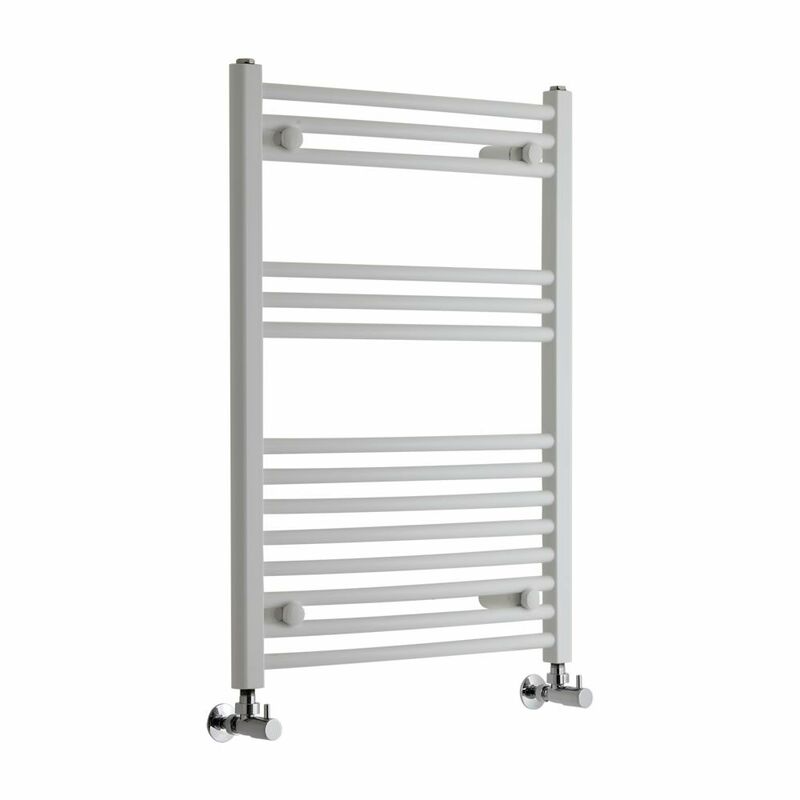 It has a high heat output of to quickly and effortlessly achieve a comfortable room temperature and keep towels dry and cosy. 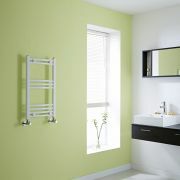 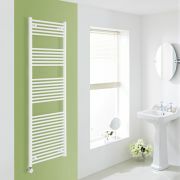 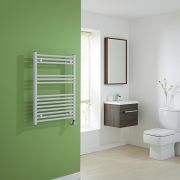 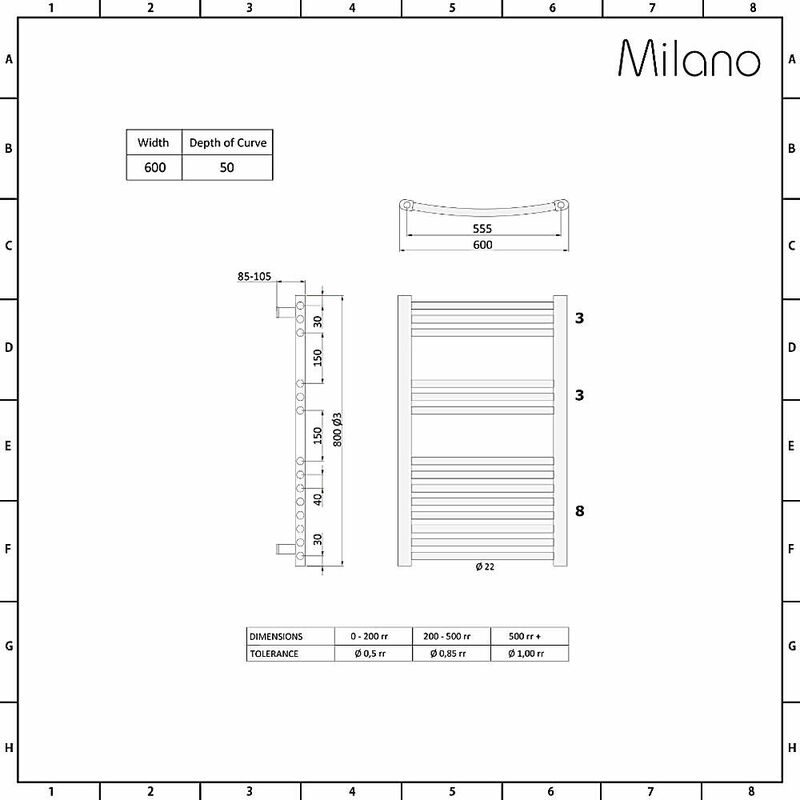 At 800mm x 600mm, this towel radiator can be fitted in small bathrooms and the en suite, with ease.